Meet the planning committee for Riverchase Loves Artists art show who are still very hard at work. 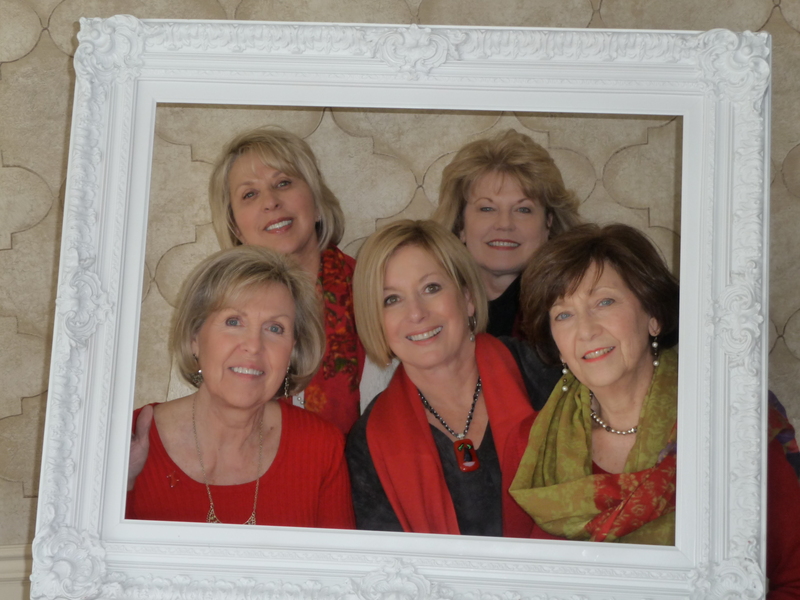 Pictured from left to right (Front row): Beverly Stine, Lynne Cooper, Mindy Estep Back row: Susan Atwood, Liesa Pitts. This is the 8th year for this exceptional art show held indoors at Riverchase Country Cub. The art show is scheduled for Saturday, February 8 from 10am to 4pm. It has been called one of the best art shows in Birmingham. This charity art show benefits: Alzheimer’s of Alabama, The Exceptional Foundation and The Amelia Center.